Welcome back! The next IGDA meeting is coming up soon. Join us at the University of Advancing Technology on August 27th, 7:00pm in the Theatre Room. Learn about some of the more technical elements that went into creating Crystal Catacombs, including such topics as procedurally generated levels, user interface, and enemy AI. Many of the tips and tricks learned during the development of Crystal Catacombs will be shared, including a look “under the hood” at some of the nuts and bolts that make up the 2D, retro-pixel-art beast! Erik Olson is an API Analyst by day, and a lead video game programmer for Super Fun Games by night. Erik has worked as lead on titles such as Cuddly Bears and Crystal Catacombs. His responsibilities for Crystal Catacombs included programming procedural level generation, Inventory/Items, Menus, and cinematics. Prior to working on video games Erik has been in tech roles with companies such as IBM and American Express. Brandon Smith is a software engineer and game designer, and one of the lead programmers for Super Fun Games. He is responsible for the majority of the enemy AI scripting and player-control interface for Crystal Catacombs, Super Fun Games’ latest release title, available now for PC and Mac (and soon to be on mobile!) 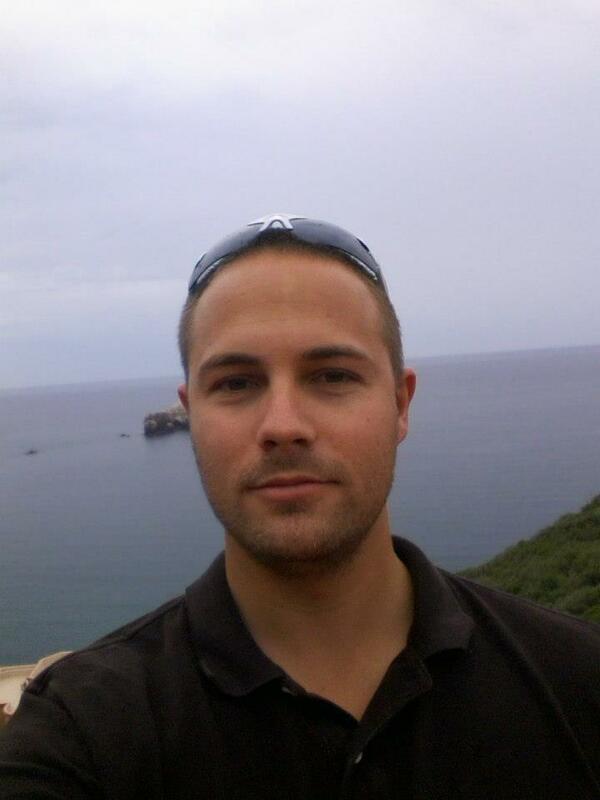 Brandon has previously worked for Broken Bulb Game Studios, as Community Manager for a number of Facebook game titles. 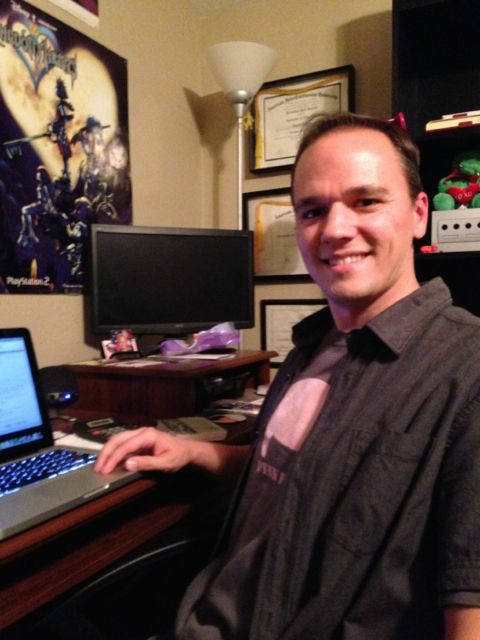 Before getting into game design, Brandon earned his BFA in Visual Communications from American Intercontinental University, and was employed as a Graphic Designer for several years. Local developers Tim Winsky and Winston Powell have launched their long awaited project Adventure Time Time Tangle. It’s now available on the App Store and the Google Play Store. Nick Joyner is seeking beta testers for his upcoming iOS game BattleMage. To apply for testing click here. Screenshots of the game are also available here. The Gamification Forum will be held in Tucson on September 11th, and features four prominent presenters in the field of educational games and gamification: Dr. Sasha Barab, Dr. Anna Arici, Ben Reichert, Dr. Kristen DiCerbo. Should be some great talks if you can make it! In addition, if you or a company you represent are interested in sponsoring this forum, GAZeL would be happy to work with you! Please go here for more info. A quick reminder, you can now help Crystal Catacombs get to steam by voting for it on Greenlight! It’s almost lit already, so please support local devs and go vote! The locally developed game Magicians and Looters is now available on Steam. A playtest for Retora’s Internship Team’s game Flub Fighter will be happening at 3:30pm – 5:30pm at UAT on August 15th.